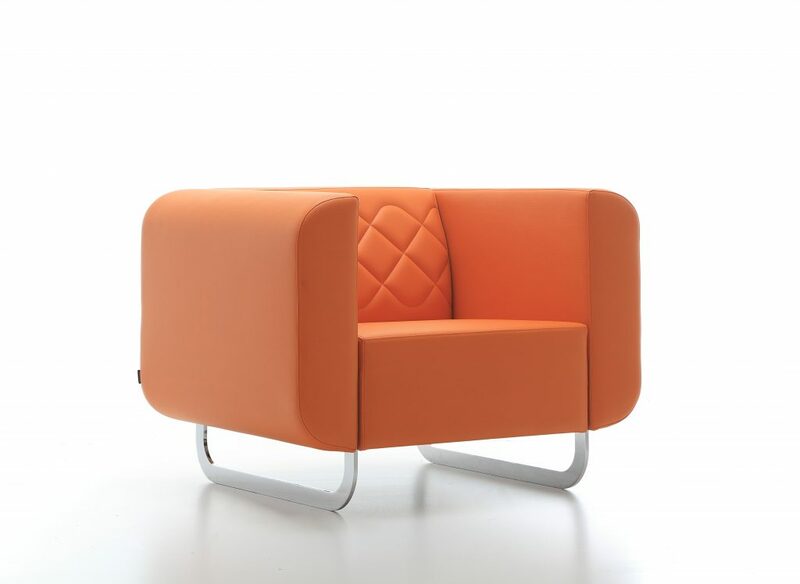 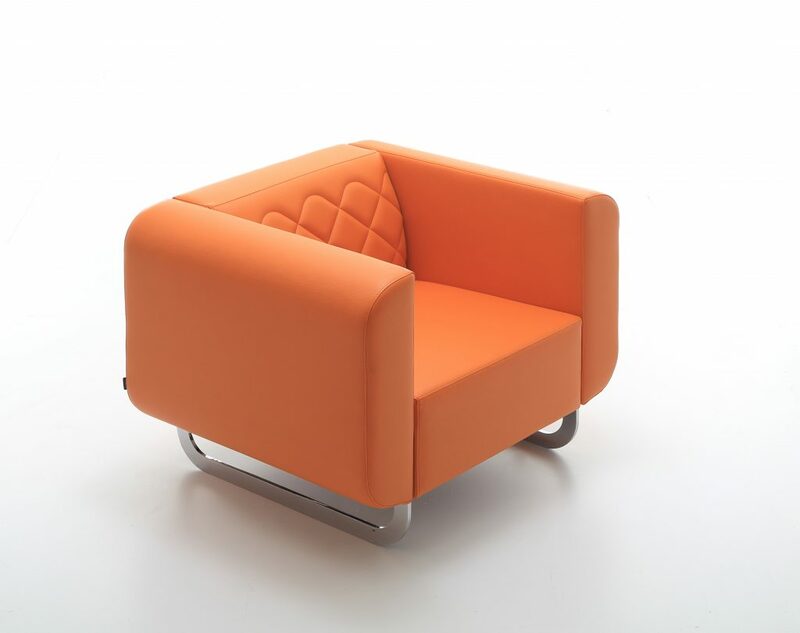 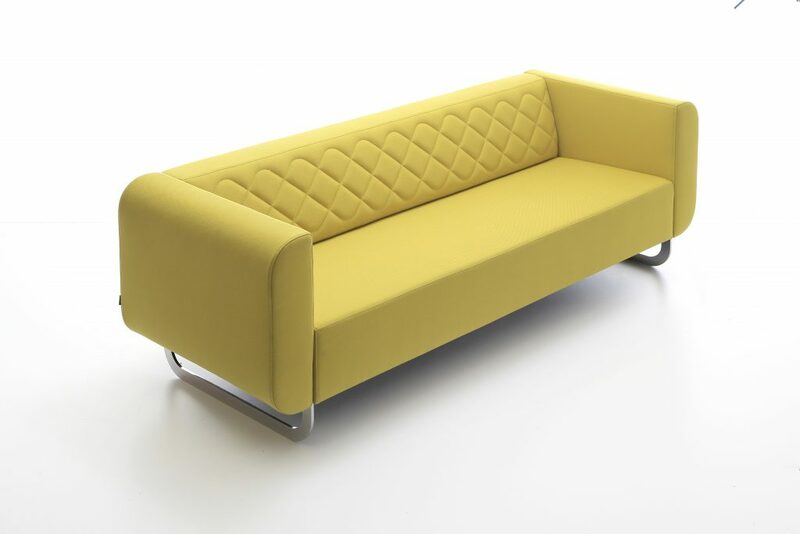 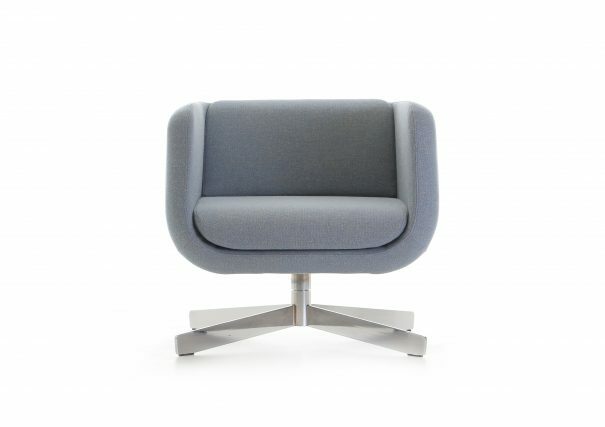 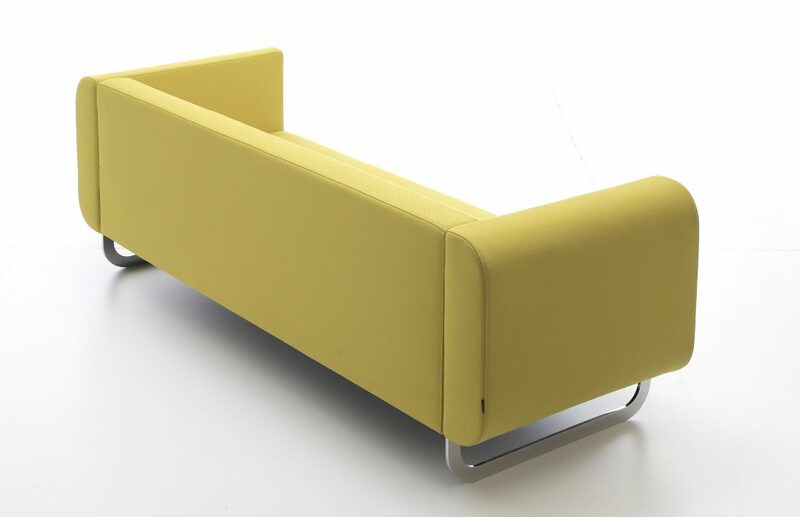 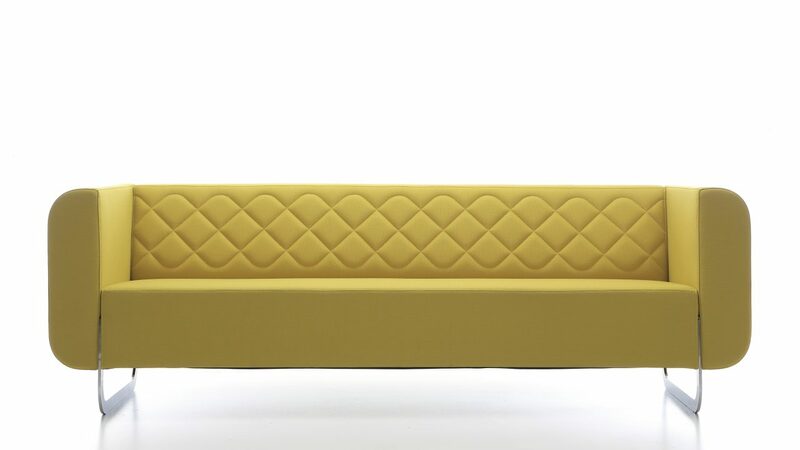 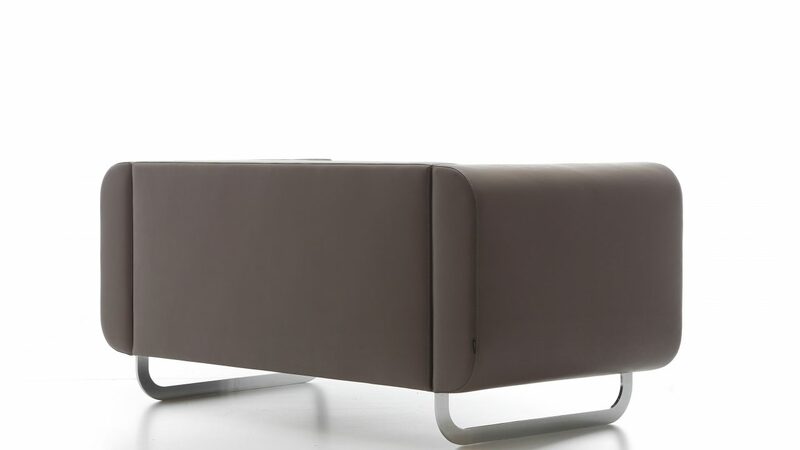 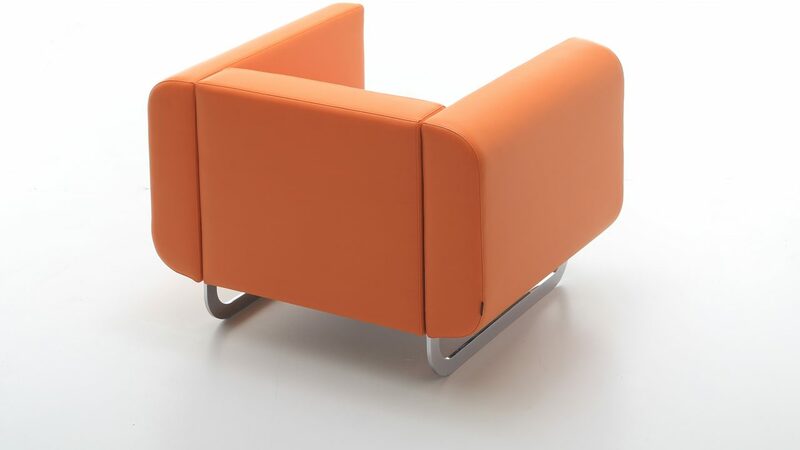 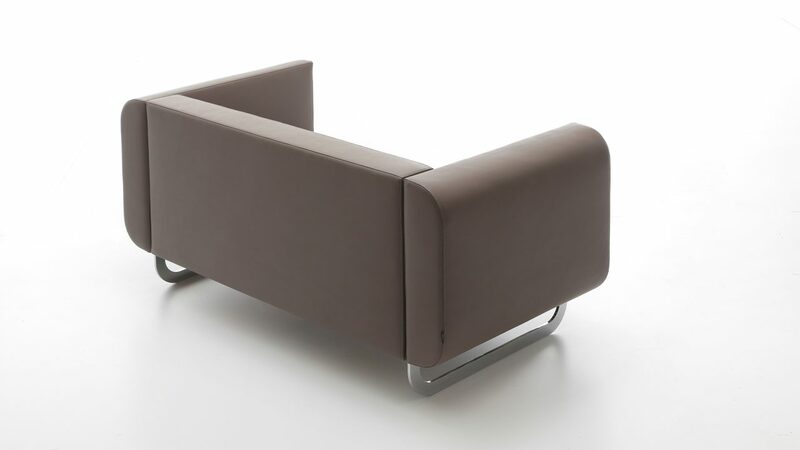 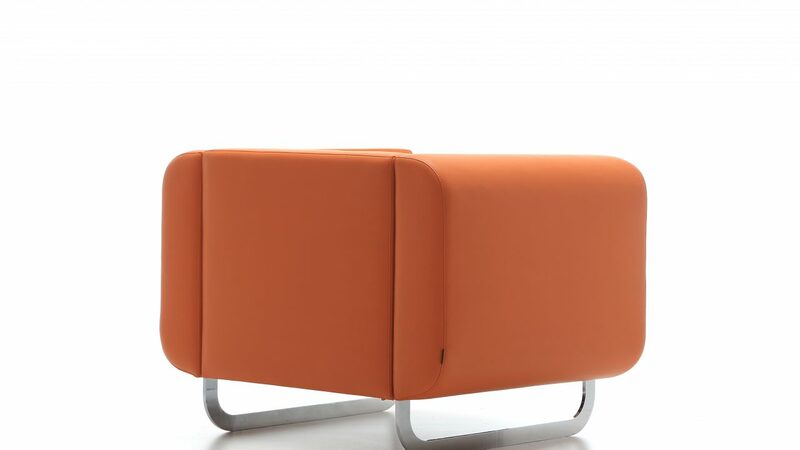 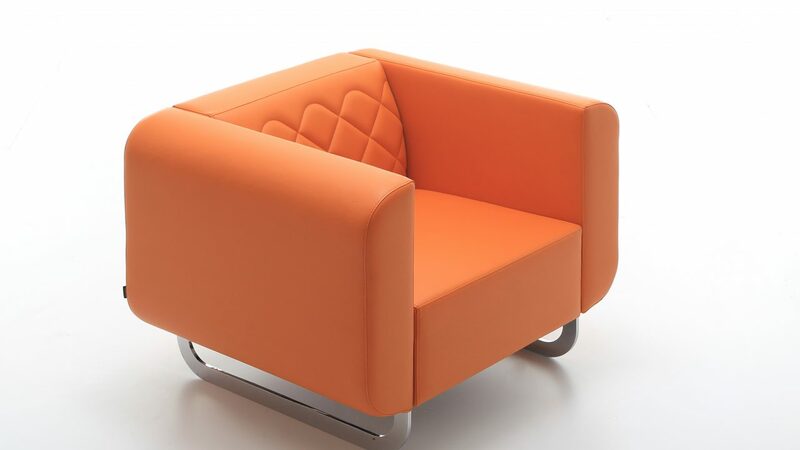 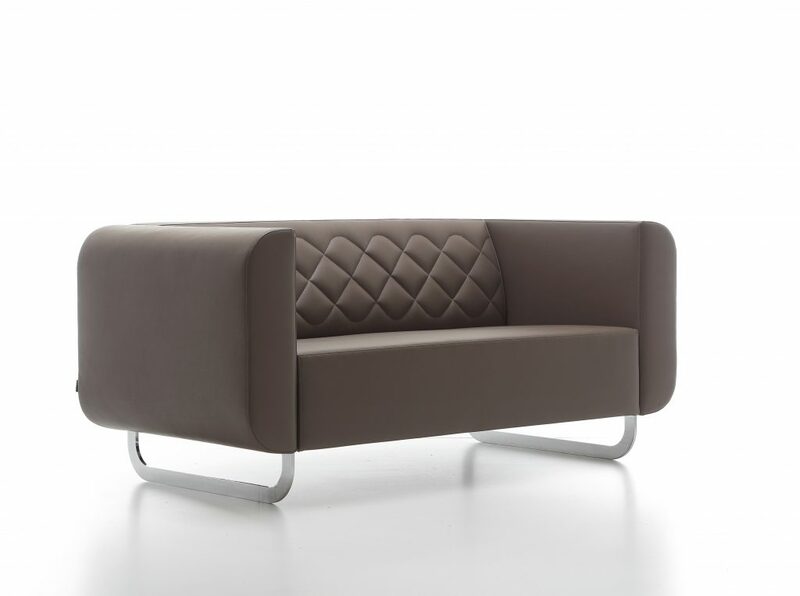 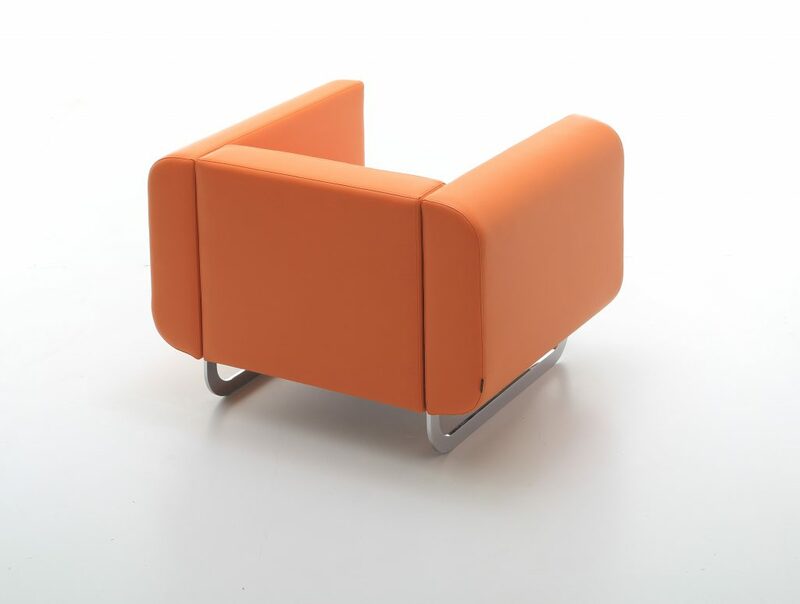 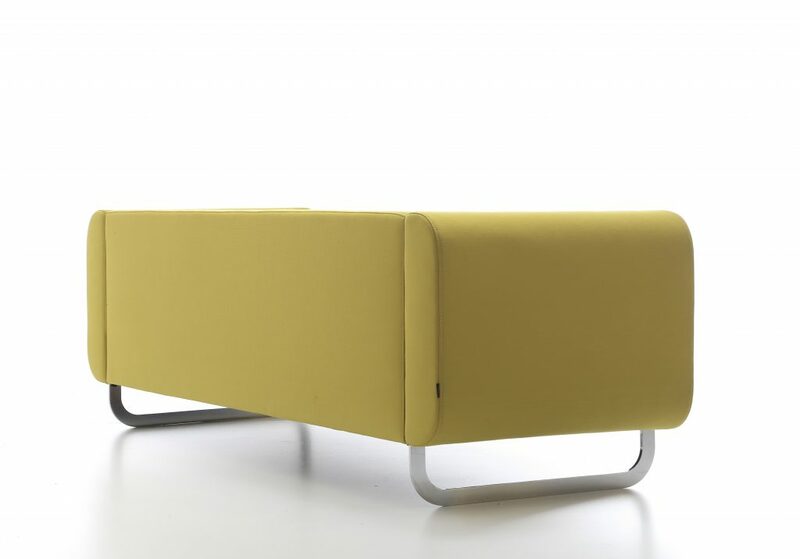 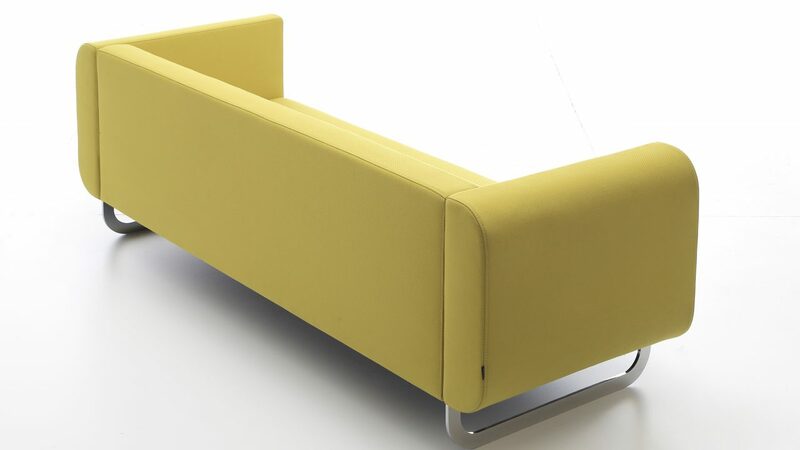 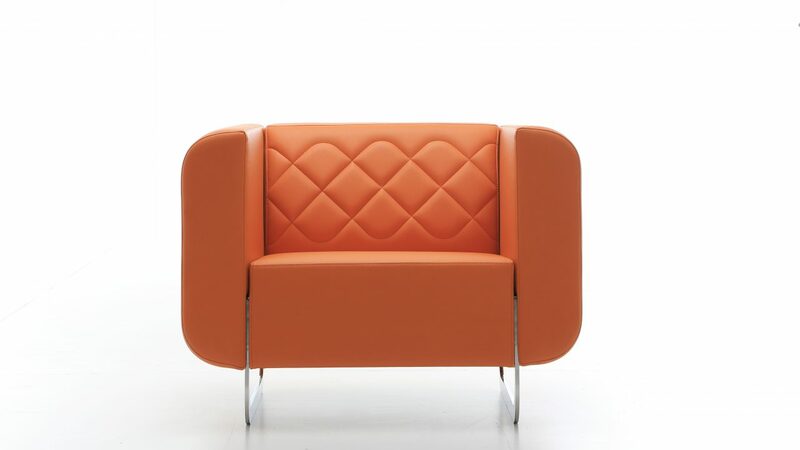 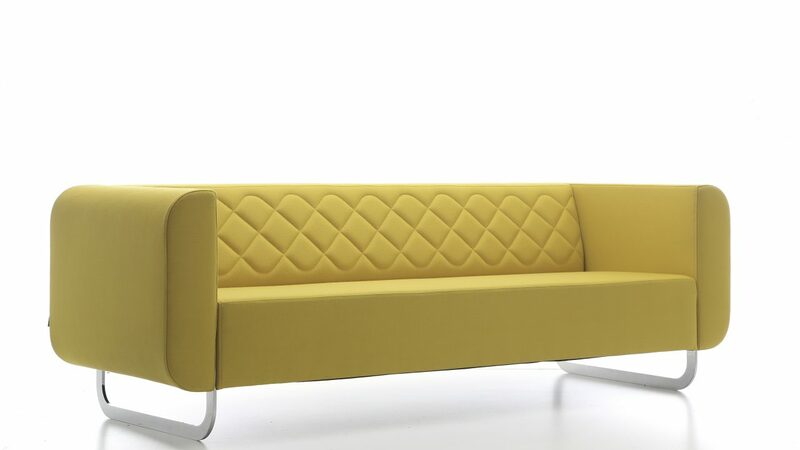 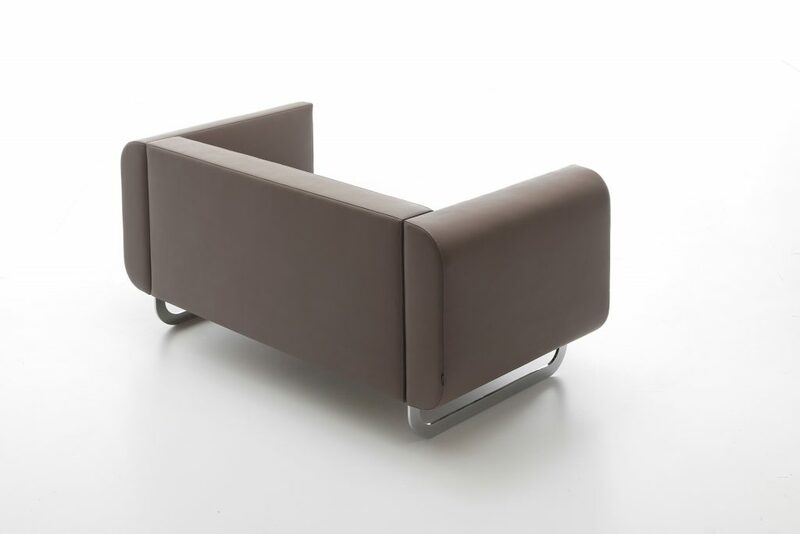 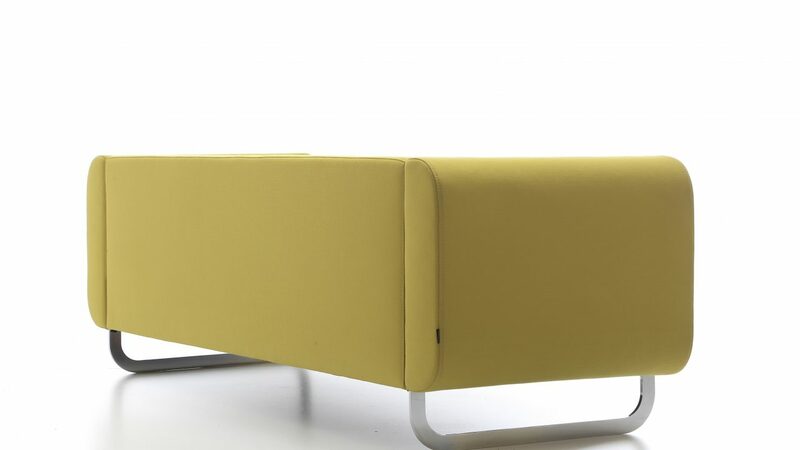 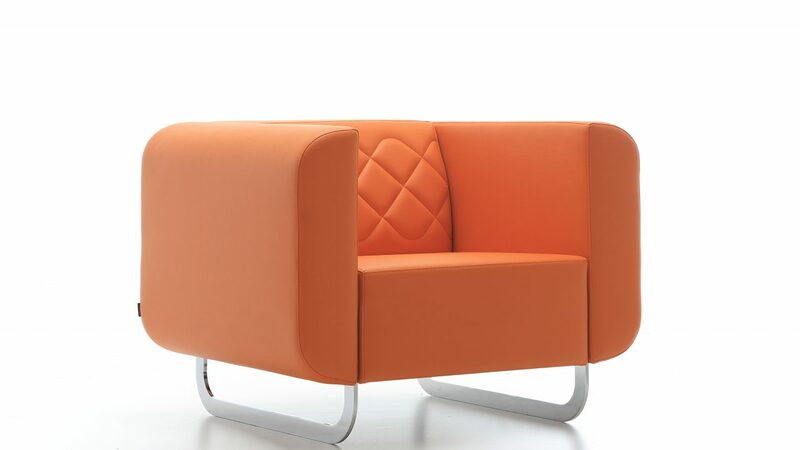 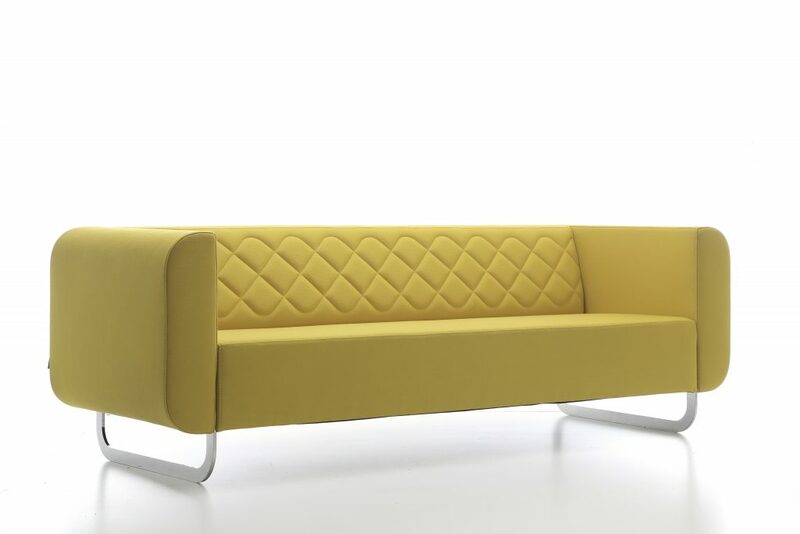 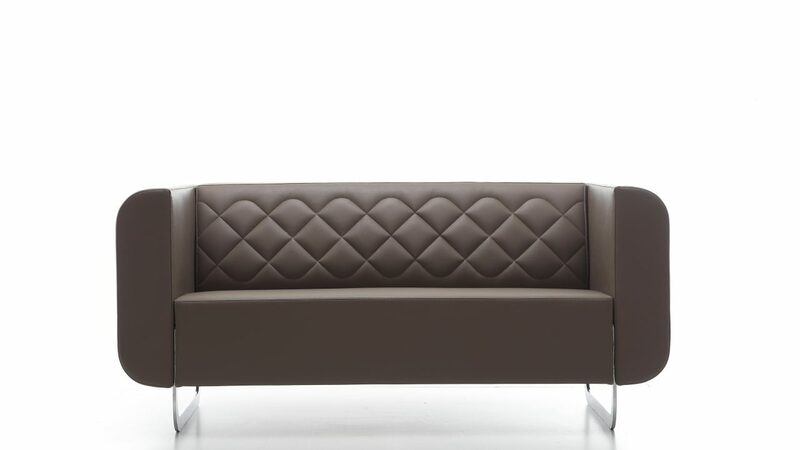 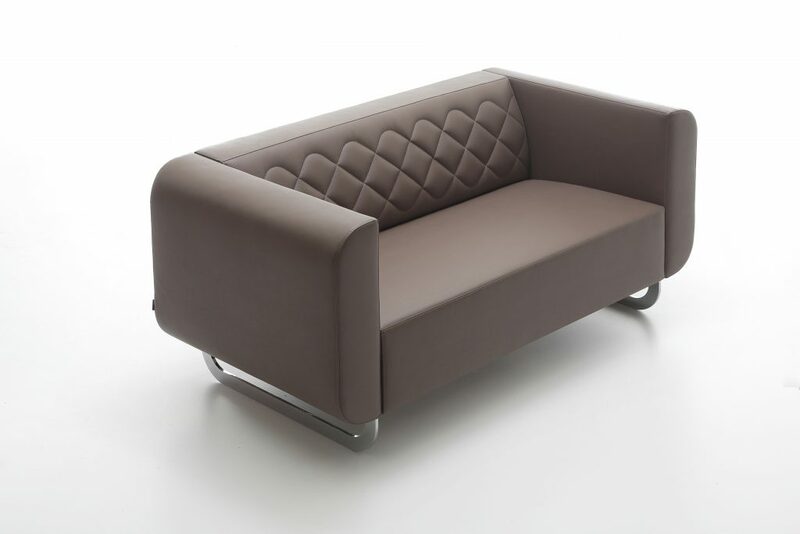 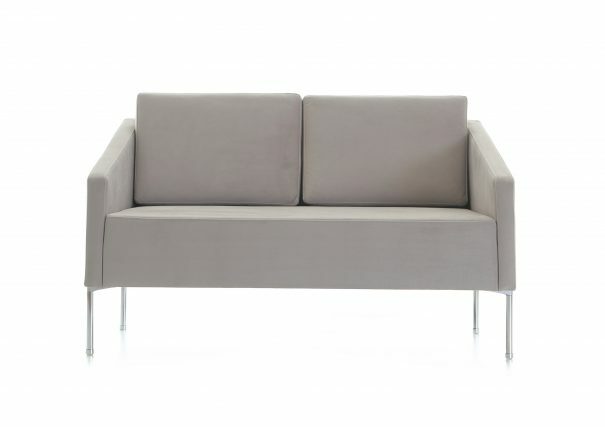 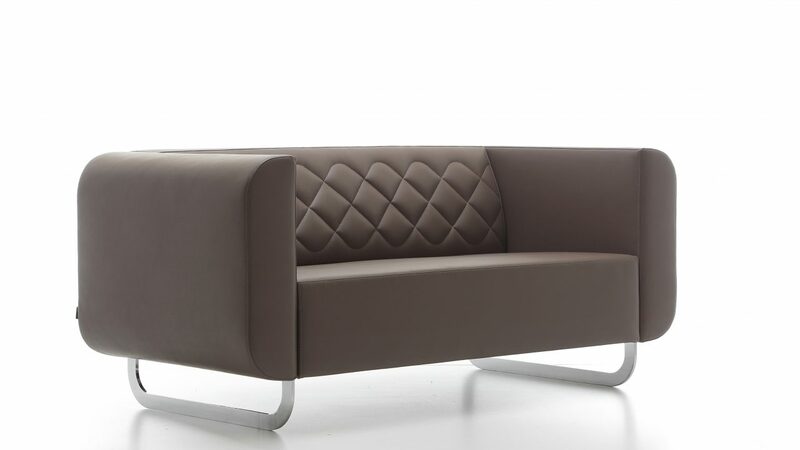 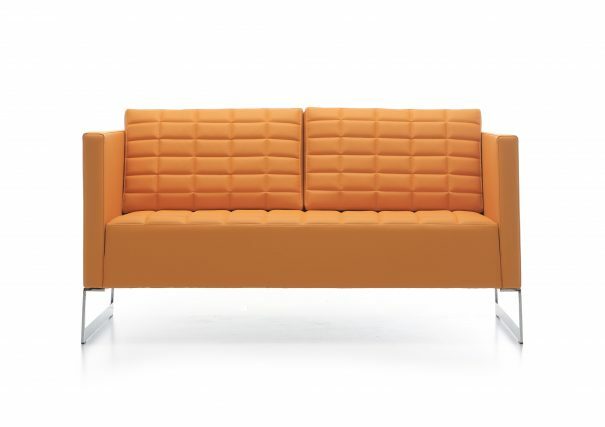 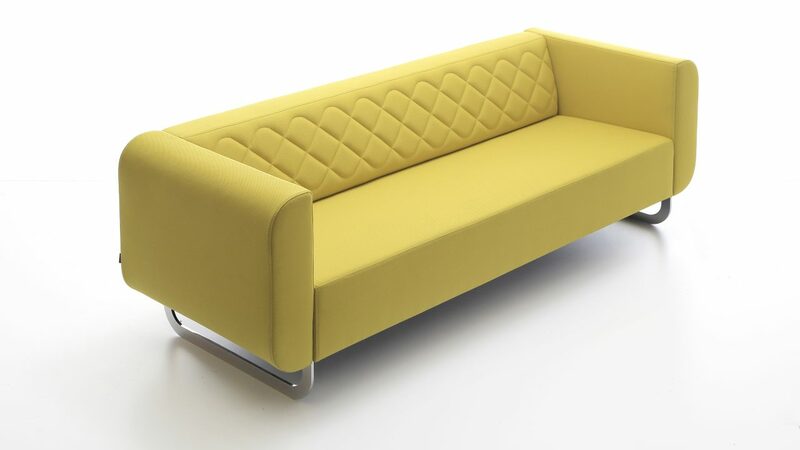 With its comfortable, slightly raised, and not too deep seat, the Another sofa provides a classy option for the office. 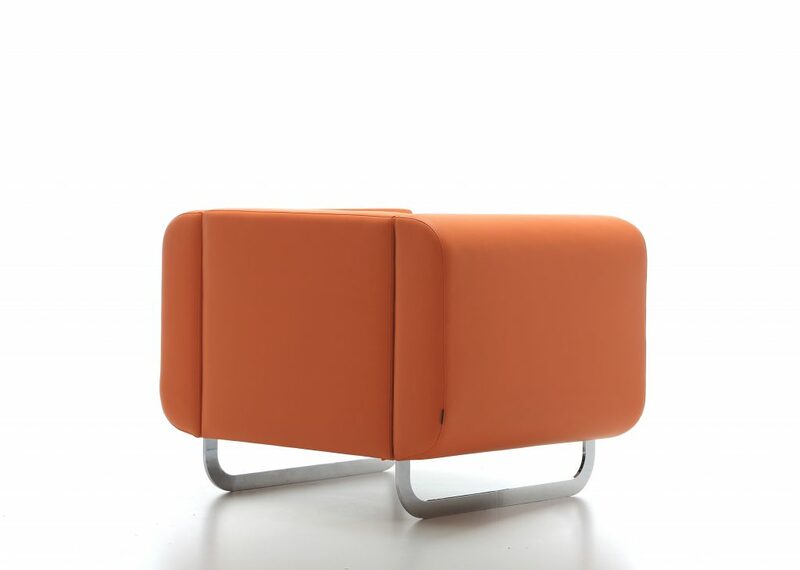 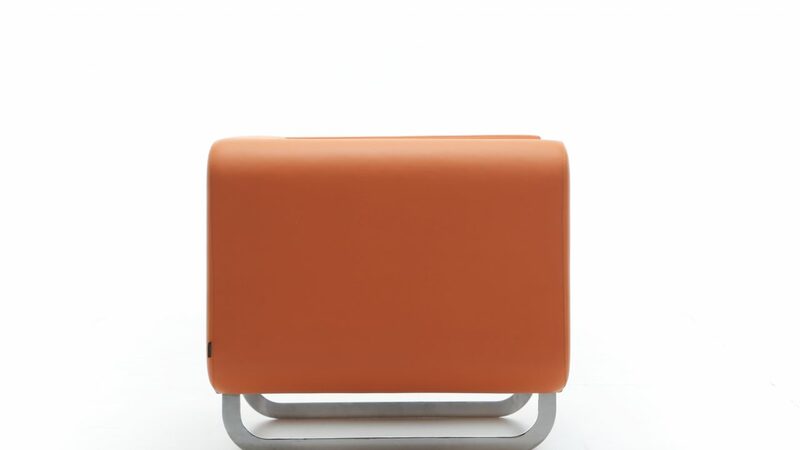 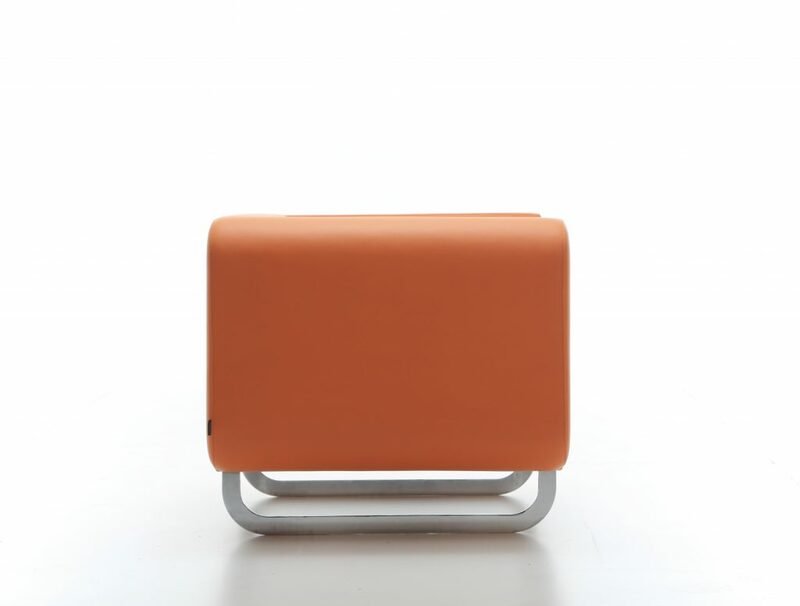 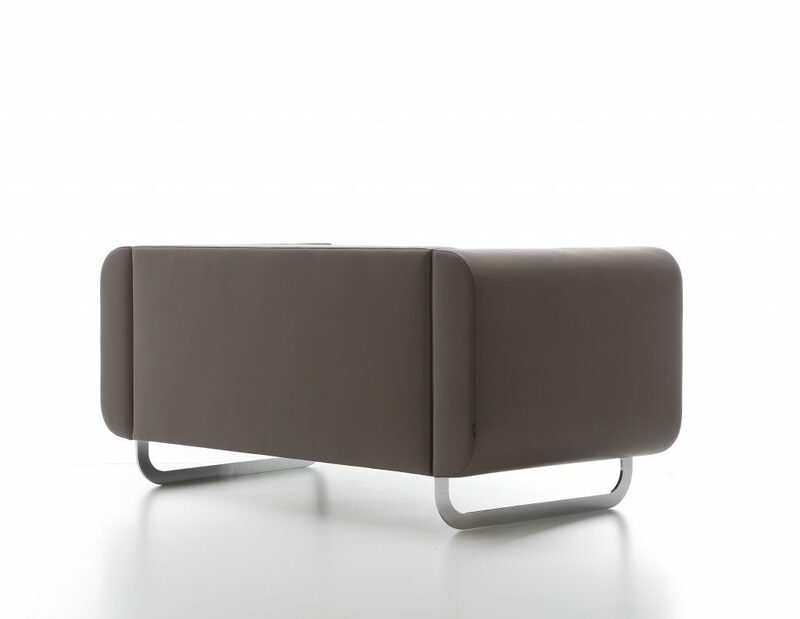 An elegant base installed between the seat and the arm completes the light look design. 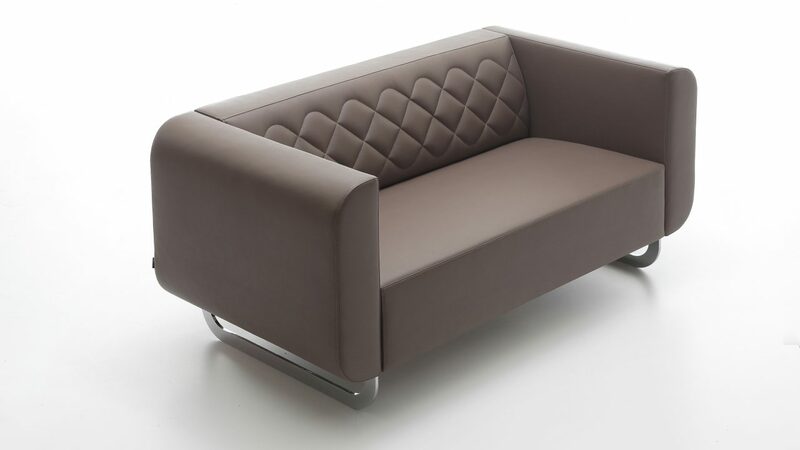 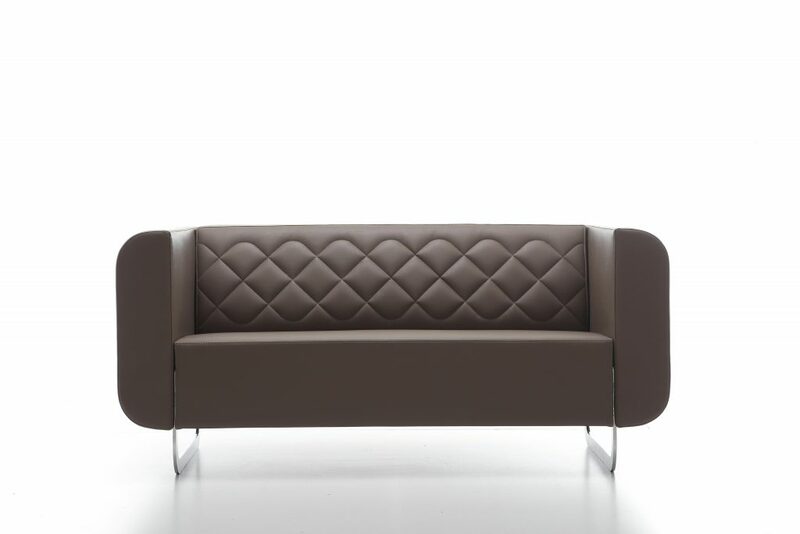 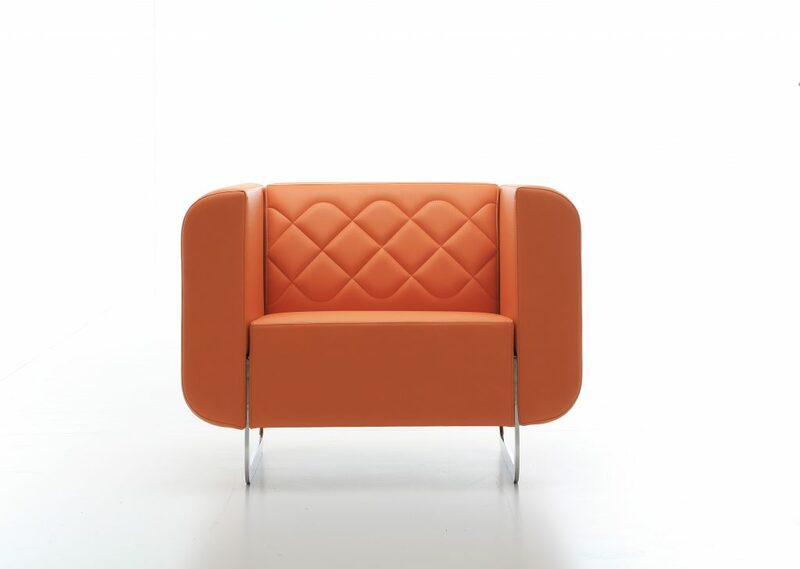 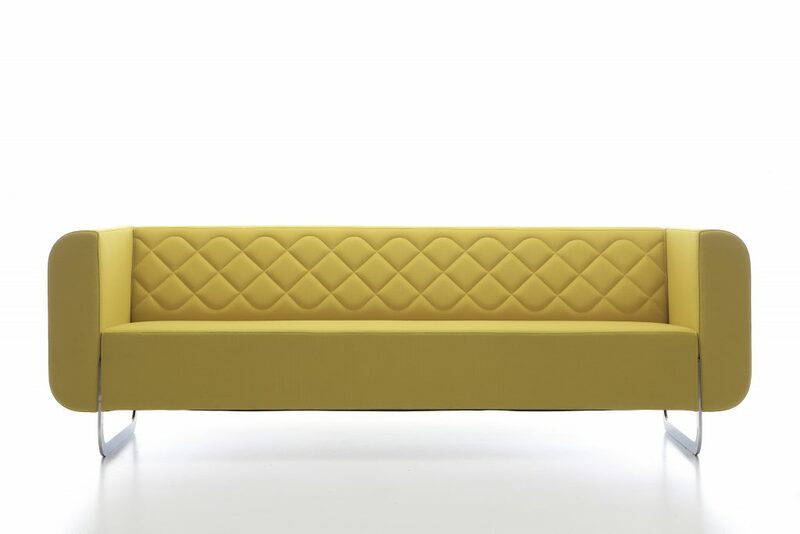 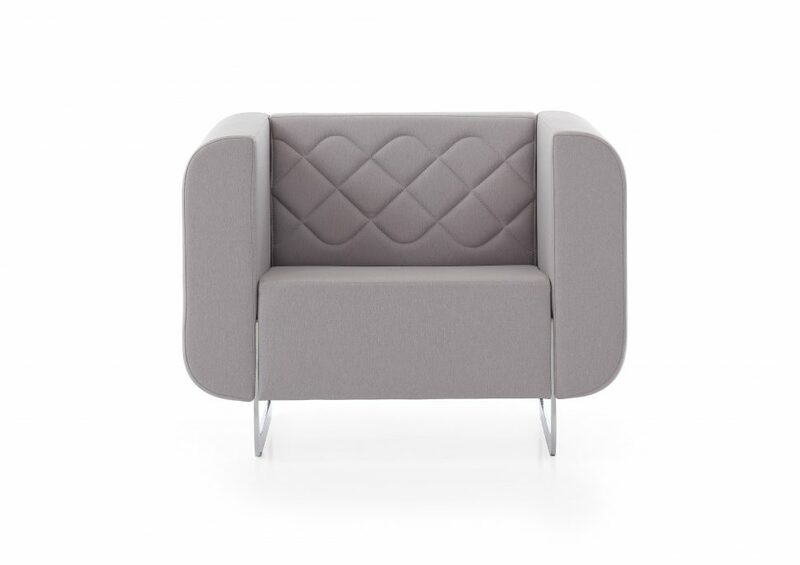 Another has a structured design which blends flawlessly into the environment and will remain timeless with its clear lines and original seamed upholstery.